Prepare for a nostalgia extravaganza as the UK’s No.1 Rock & Roll variety production returns with another BRAND NEW SHOW! 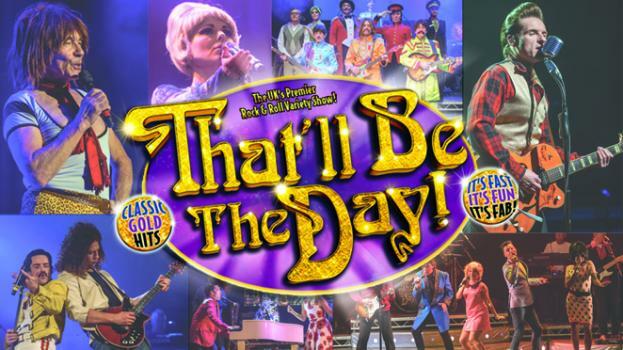 Featuring a fresh line-up of sensational gold hits, spanning the 50s, 60s & 70s, mixed as always with more side-splitting comedy sketches! Complete with incredible LIVE music performances, this is a throwback evening of brilliant entertainment that guarantees to have you on your feet and dancing in the aisles before the night is over! Early booking is advised as this ever-popular show attracts a big audience of music lovers ready to party!